When a new Mustang is released, it always generates a bit of buzz throughout the car world. 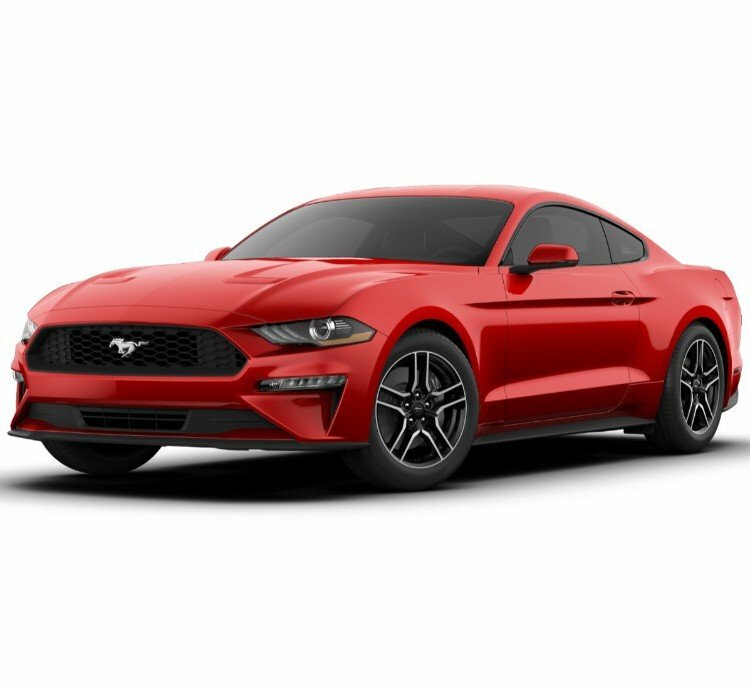 Because of that, there are a lot of features that many people are looking for when it comes to the 2019 Ford Mustang. Chief among these are what kind of color options are available for the new release. 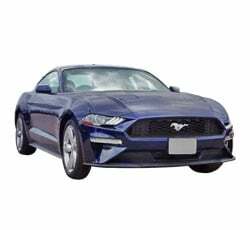 With that in mind, Ford have unveiled a host of different color options for the 2019 Ford Mustang, spread somewhat evenly across the interior and exterior. Because of the options available - both old and new - the new model looks to be one of the most colorful Mustangs yet. There are a host of exterior colors available for the new Mustang, and it shows that Ford have put a lot of thought into which ones would be available. Having said that, there are twelve color options available spread across the five models on offer. Because of that, not all of the colors are available for each model; quite the contrary in fact. First up is the Shadow Black color, which is the only color available for each model. Being a somewhat standard black color, it's strikingly similar to the Black Cloth Roof option although the cloth rood is only available for the Ecoboost, Ecoboost Premium and GT Premium models. Having said that, these are the only two options that come across as relatively 'standard' or plain. There is one color that is rather similar to these, however; namely Kona Blue Metallic, which comes off less as a shade of blue and more a lighter shade of black. The 2019 Ford Mustang continues this kind of monochromatic look with Ingot Silver Metallic and Magnetic Metallic, the both of which are different shades of gray. While they add a sleek look to the new Mustang, combined with the other colors there is a very monochromatic look to these. This isn't helped with the addition of Oxford White, which comes as standard with many other vehicles. Having said all of that, however, each of these colors are available for almost every model of the new Mustang, save for the Bullitt model. However, there are a number of other color options available that break away from this mold. The standout among these is Race Red, which adds a somewhat luxurious red color to the car. Orange Fury Metallic Tri-Coat and Velocity Blue Metallic also make some great additions to the options available, and help to make the cars trim stand out more. Need for Green also provides a unique green look to the car. Each of those are available for almost all of the new Mustang's available models, with the only exception being the Bullitt model. Having said that, though, Dark Highland Green Metallic is only available with this model and serves to add a luxurious dark green color to the high end model. All told, there are six available interior color options available for the 2019 Ford Mustang. Having said that, many of these options are only available for specific models which ends up limiting your actual choices. In these six, only one is available for each model; Ebony Black. However, this is a standard color across many other cars, so doesn't too much to help the interior stand out compared to many other models. In keeping with some of the monochromatic colors available for the exterior, Ceramic and Dark Ceramic are available for a number of the models. However, while both look great, they come across as just differing shades of each other. 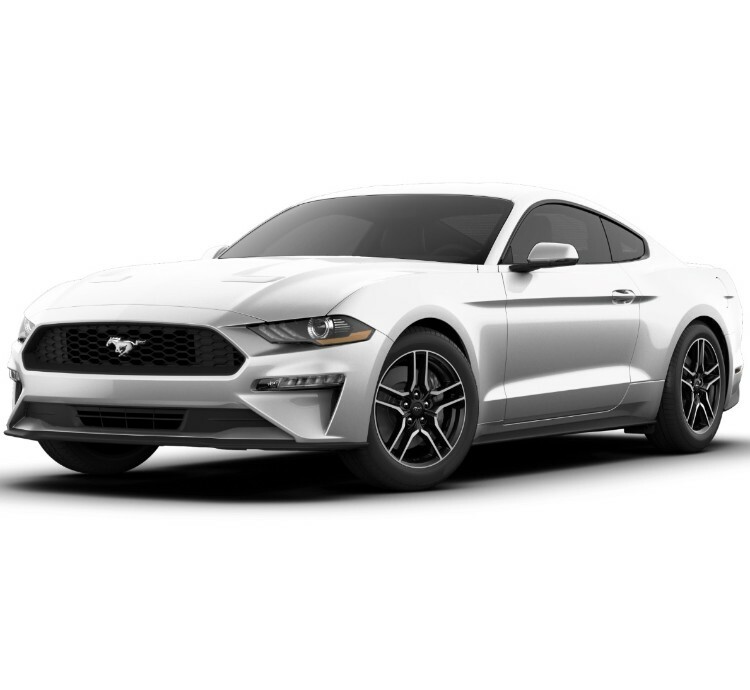 Ceramic is available for Ecoboost Premium and GT Premium, while Dark Ceramic is available for the Ecoboost and GT models leaving only the Bullitt model without either color. There are also a number of more colorful options available for the Mustang's interior. The biggest standout of these is Show Stopper Red, which helps add a luxurious feel to the interior no matter which exterior color you may have. Next isMidnight Blue, which also adds a stylish and luxurious deep blue color to the inside of the Mustang. Lastly is Tan, which comes across as a slightly gray and muted brown color. Each of these, however, are only available for the Ecoboost Premium and GT Premium models, meaning that they're only available for less than half of the models on offer. While there are a number of colors available for the vast majority of the new Ford Mustang models, many of these are actually quite limited depending on the model. 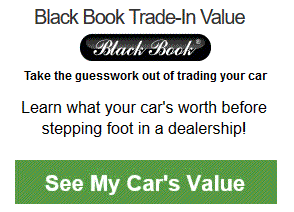 This is especially true when it comes to the Bullitt model which only has the option of two different exterior colors and a relatively plain Ebony Black for the interior. This lack of options is made even clearer when it comes to the availability of interior colors available. While the majority of the colors on offer are eye catching in their own ways, some of the models have very little options. This is especially true with the Ecoboost and GT models, which have two interior colors available. With all of that in mind, it would be useful if the 2019 Ford Mustang had more color options available. This is especially true with the Bullitt model, which is the most high end model on offer but has a severely restricted amount of colors available. Outside of those options, potential buyers may end up having to get a customized paint job in order to be perfectly satisfied with their color selection. As we already mentioned, though, this only affects a certain few models. Because of that, many customers will end up being quite happy with the new Ford Mustang's color options. 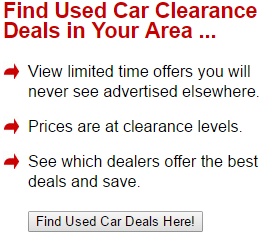 After all, many of them are quite stylish and add to the Mustang's overall sense of luxury.